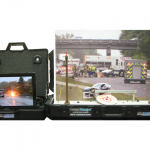 With ever greater numbers of vehicles sold every year and communities becoming more densely populated, motorists, cyclists and pedestrians alike must learn to share the road. 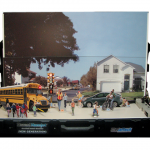 To help teach children – and some adult drivers too! 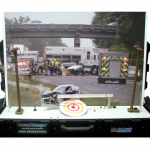 – about safe behavior in our streets, we are currently designing a Traffic Safety simulator. 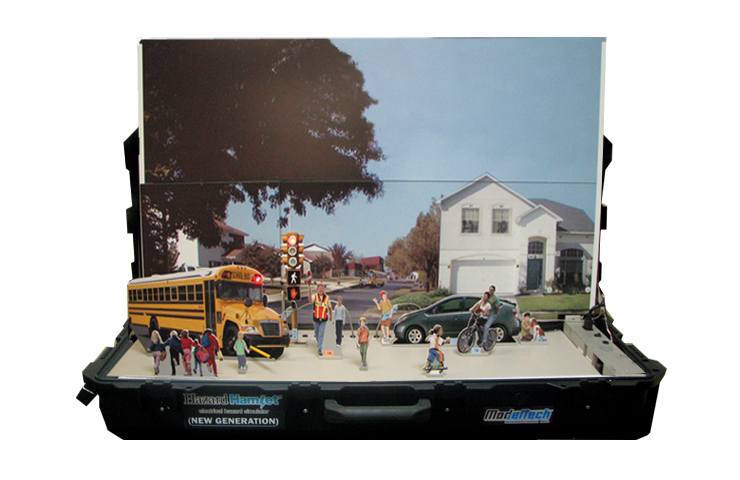 Using flashing lights, sound effects, cutouts and a customizable backdrop, the Traffic Safety simulator will demonstrate how to act safely around school buses, when to cross the street, how to read traffic signs, the purpose of crossing guards, and much more. 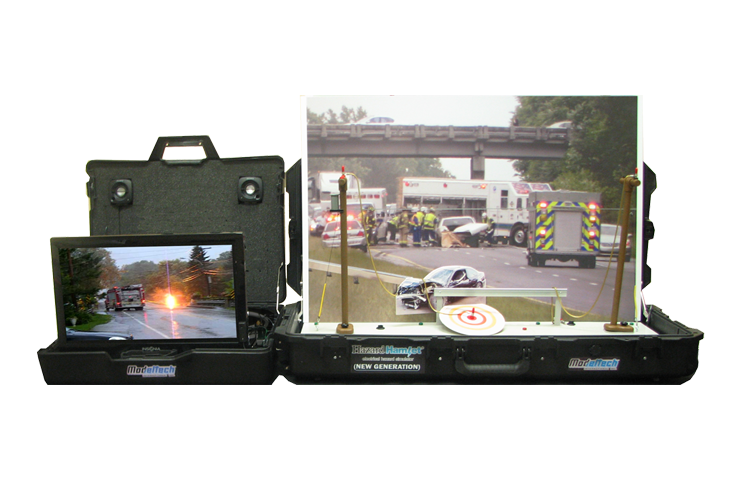 After completing a presentation, the simulator will be stored in a compact carrying case, perfect for transport. 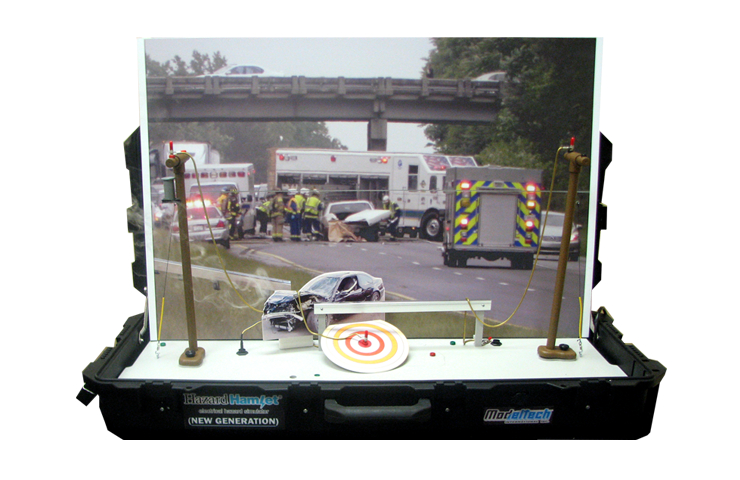 The Traffic Safety simulator is currently under development. If you’d like to be notified when it becomes available, simply contact us.